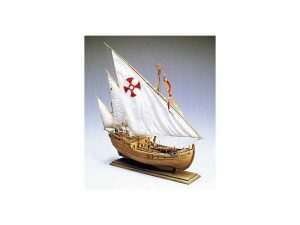 Santa Lucia 744 Scale 1:30. 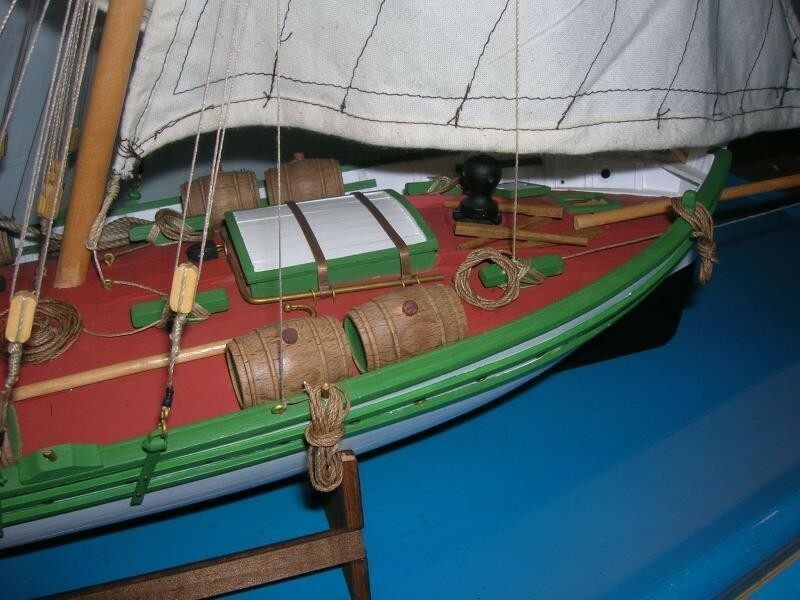 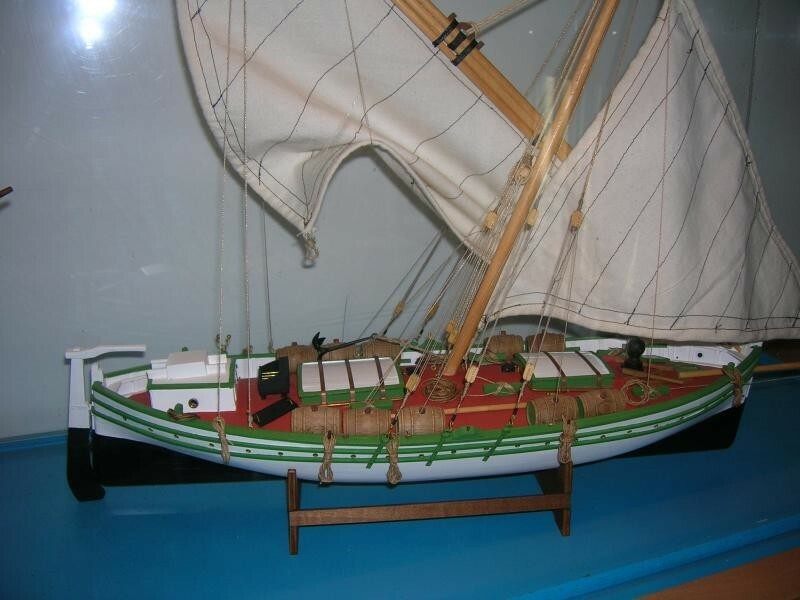 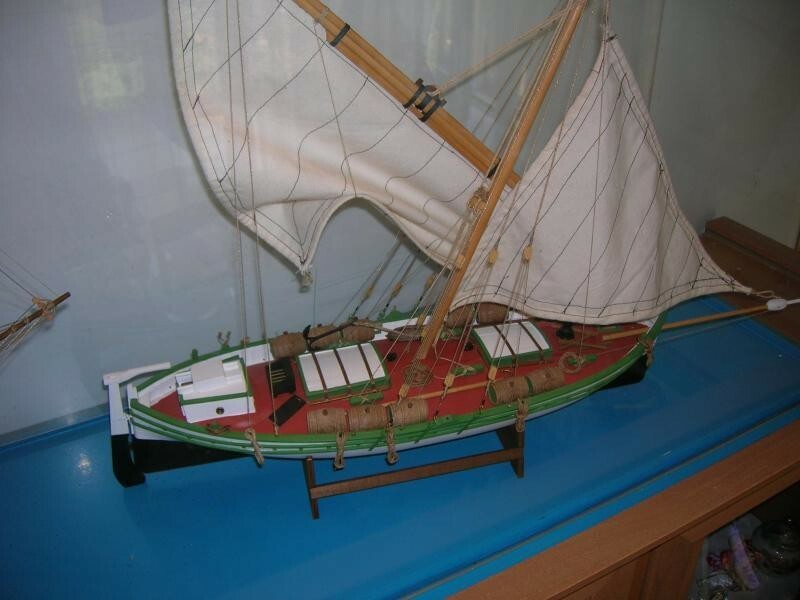 This is a fine model of an unusual Sicilian light cargo boat servicing the Mediterranean ports with a variety of goods including the very popular local wines. 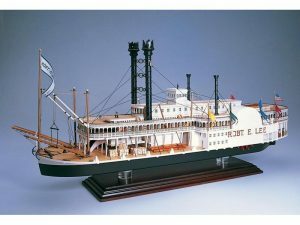 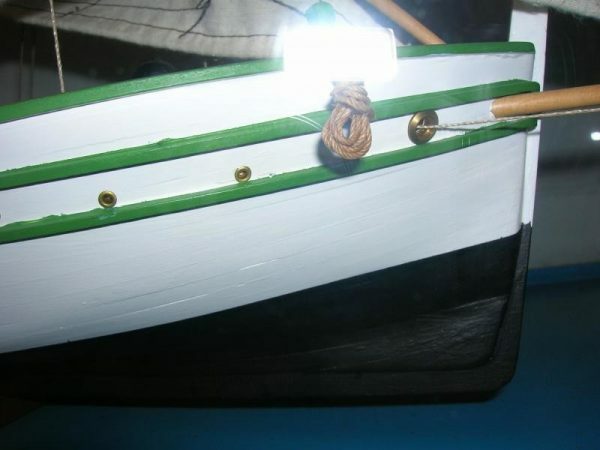 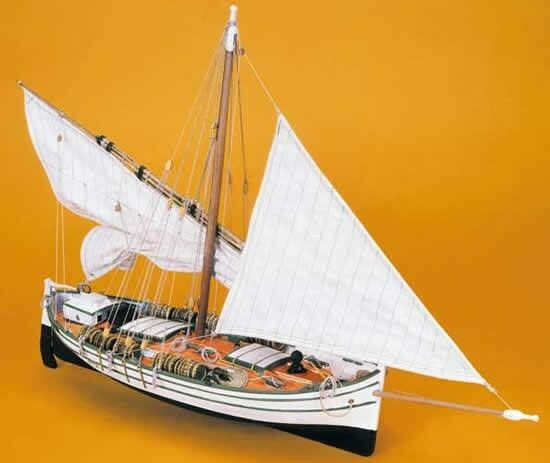 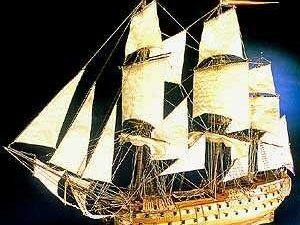 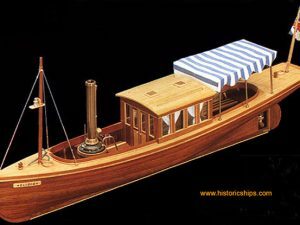 A plank on frame construction, the kit contains:- Building plans with general details English instructions, walnut or lime planking, wooden masts and spars, brass and walnut fittings, rigging cord, sailcloth and silk flags. All sheet ply sections are laser cut for accuracy.